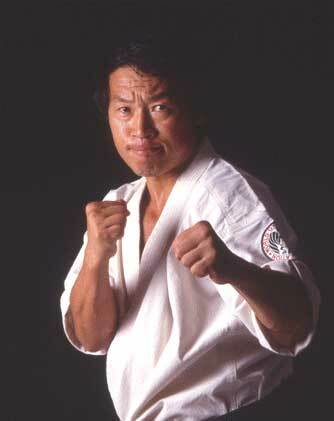 In 1985, the World Oyama Karate Organization was founded as an independent Karate organization from Kyokushin Karate. It was directed by Founder Soshu Shigeru Oyama and Founder Shoshi-Saiko Shihan Yasuhiko Oyama. The teaching skills of the Oyama brothers was so renowned that in 1981 and again in 1985 they were awarded the international Years Best Masters award. They received the award at the White House by President Ronald Reagan in recognition of their teaching excellence. Soshu S. Oyama, Founder: Is a 10th degree Dan Black Belt/Ju Dan with over fifty years of martial arts experience. He is condisdered a Supreme Grand Master by knowledgeable practitioners worldwide. In addition to serving as Executive Commitee Chairman of World Oyama Karate and carrying a full load of teaching responsibilities, Soshu Oyama travels in the U.S. and abroad to conduct master classes and attends tournaments. 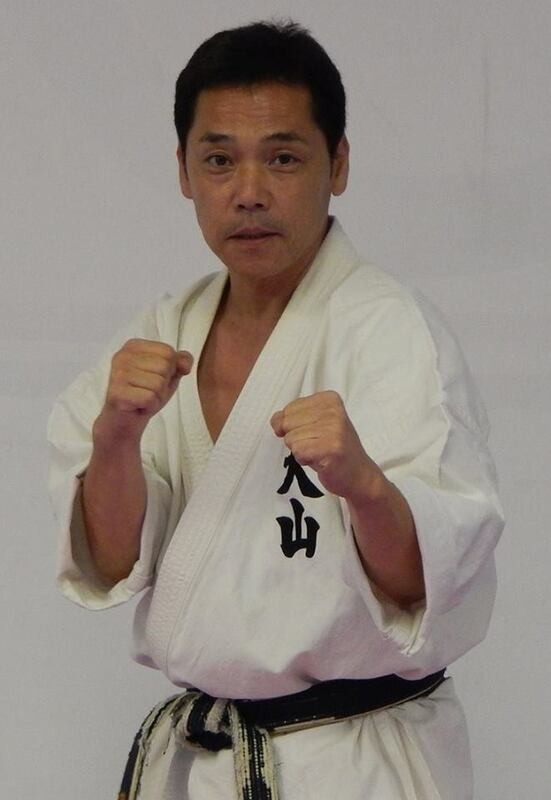 While in active competition, Shoshu Oyama successfully completed the 100-Man Kumite/free fighting defeating one hundred consecutive Black Belt opponents. Soshi-Saiko Shihan Yasuhiko Oyama: Is a Co-Founder of World Oyama Karate Organization and Director of the World Oyama Karate Organization. He holds a 9th degree Black Belt/Ku Dan and is a former All-Japan Full-Contact Champion. Saiko Shihan Oyama is a highly respected author. He has written several best selling books and is a regular contributor to martial arts magazines. Saiko Shihan Oyama is know throughout the martial arts world for his expertise as a tactician and for his superb demonstrations with various weapons, as well as for his masterful teaching skills. 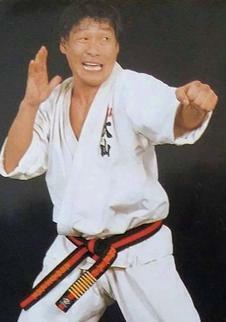 Shihan Nagayasu Sakataka: Is a World Oyama Karate 7th degree black belt. He spent 5 years at the New York City Dojo (headquarters) as an "Uchi-deshi" to Soshu Shigeru Oyama. There he studied and trained under Soshu's direct supervision and soon thereafter, he began teaching classes. In September of 1998, Shihan Sakataka moved to New Jersey and opened the Cliffside Park Dojo so he could spread World Oyama Karate to a brand new audience. Over the past 18 years, Shihan Sakataka's reputation has drawn a wide variety of students for his teaching technique for children to adults from all over Bergen, Hudson and Essex Counties in New Jersey.